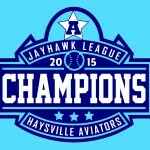 After winning the Jayhawk League Championship and runner up in the National Baseball Congress, College Summer Baseball Rankings have ranked the Haysville Aviators as the #19 summer collegiate team in the nation. Congratulations Aviators! 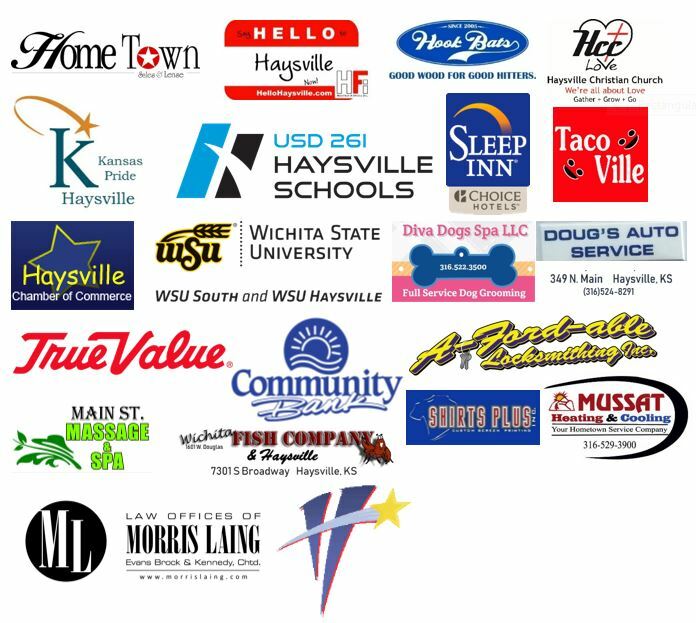 We have the best fans! Thank you to a local fan for this creation!